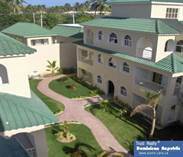 TRUST REALTY Punta Cana, Dominican Republic has been representing buyers and sellers on both residential and commercial real estate for many years. We are a full service real estate firm with a big knowledge of the Punta Cana, Bavaro, Uvero Alto, Macao Real Estate areas. 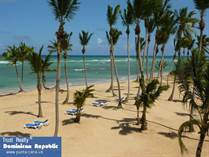 If you are considering to purchase a villa, house or condo in Punta Cana - Dominican Republic, then this will be of great interest to you. We specialize in prime residential villa, home & condo listings in Punta Cana, Bavaro with an emphasis on beach & golf properties, vacation homes, condos, houses, vilas, hotels, land & investments in the Dominican Republic. We hope you find our websites helpful and we look forward to the opportunity to represent you. If there is something you cannot find within our web pages please contact us via email or call us and we will be happy to assist you. Interested in Buying a Property? 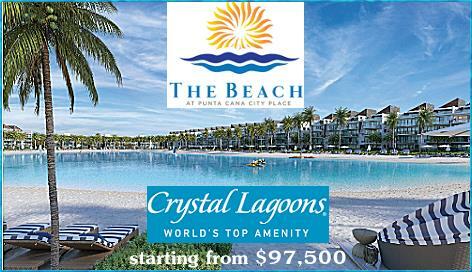 Contact us to Schedule a Showing for your next Punta Cana Trip! We will be happy to pick you up from your Punta Cana Hotel or the Airport and helping you to find the property of your dreams. "El Dorado | 1 BR | 3rd Floor"
"Residencial Ibiza, 3 Bedroom Homes"
"3 Bedroom Homes with Roof Terrace"
"Punta Cana Palm Beach | 2 Story Townhouse | 2 BR | 2 Baths"
"El Dorado | 1 Bedroom Condo | 2nd Floor | Furnished"
"Sun Beach | 2 BR | 2nd Floor"
"The Beach at Punta Cana City Place"
"Cana Rock Star | 1 & 2 BR Condos at the Hard Rock"
"Don Pablo, 3 Bedroom Home, Single Story"
"New Single Story 3 Bedr." "Palm Suites | 2 bedroom condo | 1. floor"
"Coral Village II | 1 Bedroom Condos "
"1 BR Condo in New Development"
"The Golf Suites | 2 bedroom condo | 2nd floor"
Punta Cana is often referred to be the most visited tropical paradise with its pristine white sandy beaches, groves of palm trees and unspoiled natural resources. Called the “New Caribbean” and situated in the Dominican Republic on its easternmost coast and the fastest growing resort and residential area in the Caribbean. 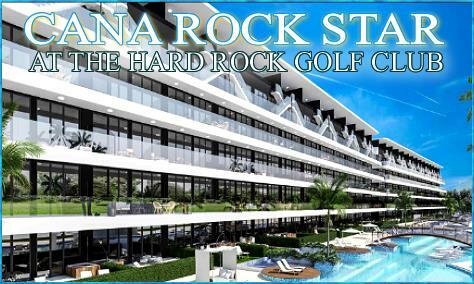 With the most beautiful beaches (the East Coast’s Number 1 attraction with over 20 miles of beach), Punta Cana Resort & Club, El Cortecito, Arena Gorda, Cap Cana, Macao, Uvero Alto, Cocotal Golf & Country Club, Iberostate among others, it’s the new centre of leisure and luxury. Due to its climate and very attractive housing market, the Dominican Republic is the preferred destination for more and more Europeans and Americans, interested in investing in a second home or moving there forever. 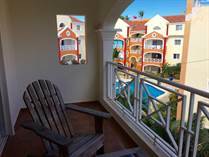 Considering that the area was almost completely unknown until recent years, its reputation as one of the most desirable locations in the Caribbean for settling down and vacationing is now unbeatable. Investment options are endless. 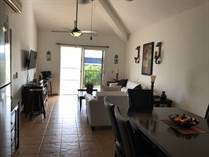 There are condos, vacant land, luxury golf homes, beach-front properties and apartments for sale and for rent. The infrastructure is developing quickly. There are new highways, top rated golf courses, a International airport, bilingual schools, universities and several new high end commercial centers in the area. 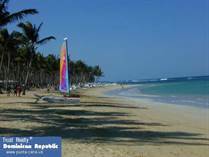 Investors from many parts of the world have discovered the advantages of Bavaro and Punta Cana. With government initiatives helping the steady sustainable development and growth, the future of East coast is bright. The number of visitors to the Dominican Republic is rising from year to year, and with a stable front on the political and economic sectors, the Dominican Republic, especially Bavaro and Punta Cana will continue to be a key area for investment in tourism and construction. 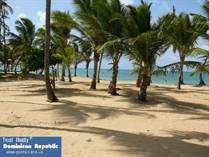 TRUST REALTY Punta Cana, Dominican Republic is offering one of the largest property selections on the East and South coast of the Dominican Republic. We are located in Punta Cana-Bavaro, the most visited vacation and expat destination in the Caribbean, which is featuring a 20-mile stretch of one of the best rated beaches in the world, crystal-clear waters, more than 10 exclusive golf courses and outstanding water sports activities. Resting & relaxing is the prime attraction in this warm tropical paradise with its swaying palm trees, turquoise blue waters, friendly Dominican people and beautiful nature. Check out our sales & rental listings. We are offering exclusive homes & apartments on the beach, golf villas & condos, land, farms, residential lots and investment opportunities. 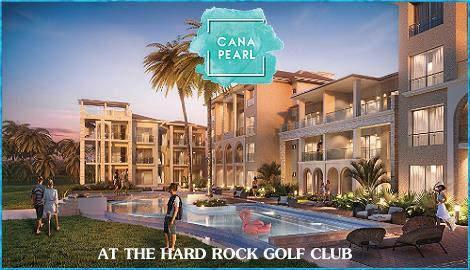 We have been active in Dominican real estate projects and developments for many years. 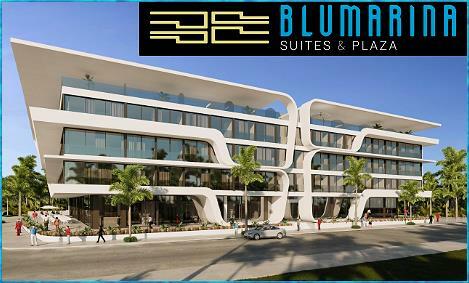 Apart from special projects, we offer you a wide variety of investment possibilities.